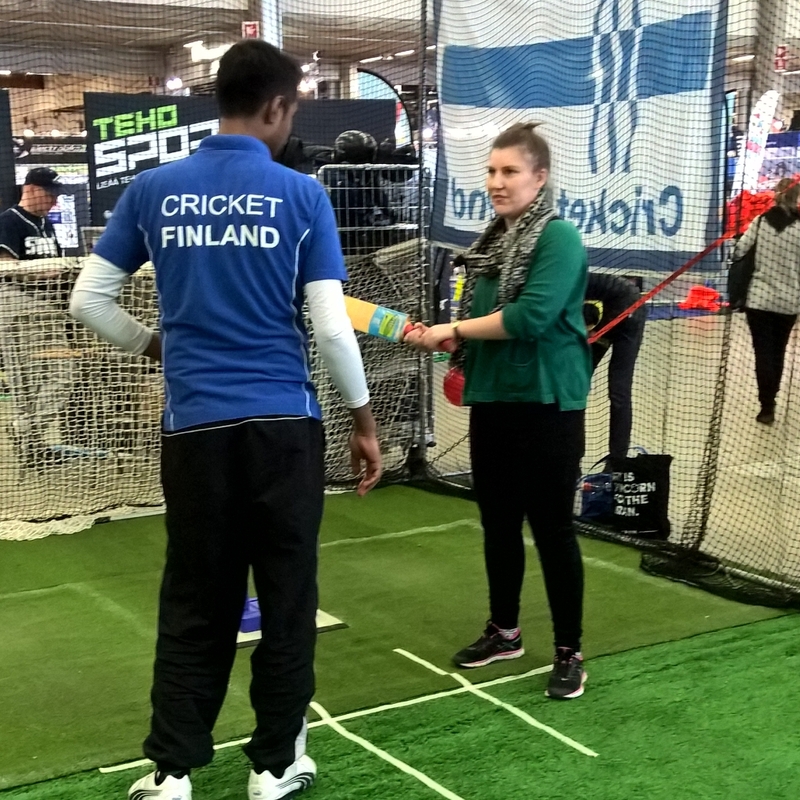 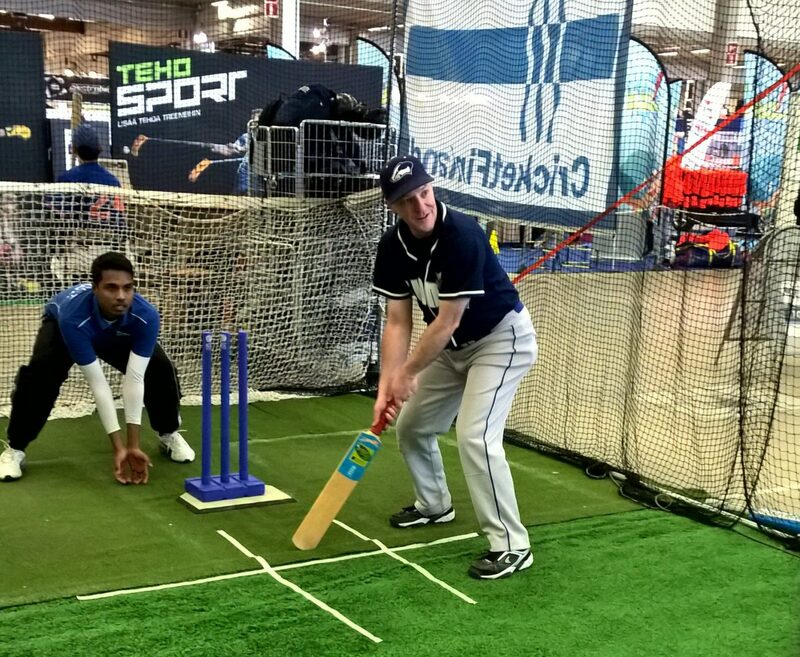 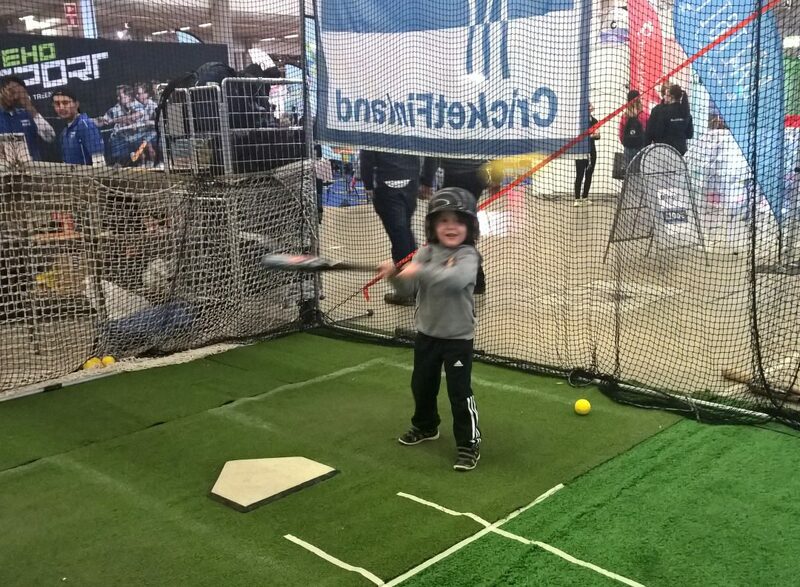 On the weekend of March 17 – 19 we shared a stand at the BallSports Expo 2017 with Finnish Baseball and Softball. 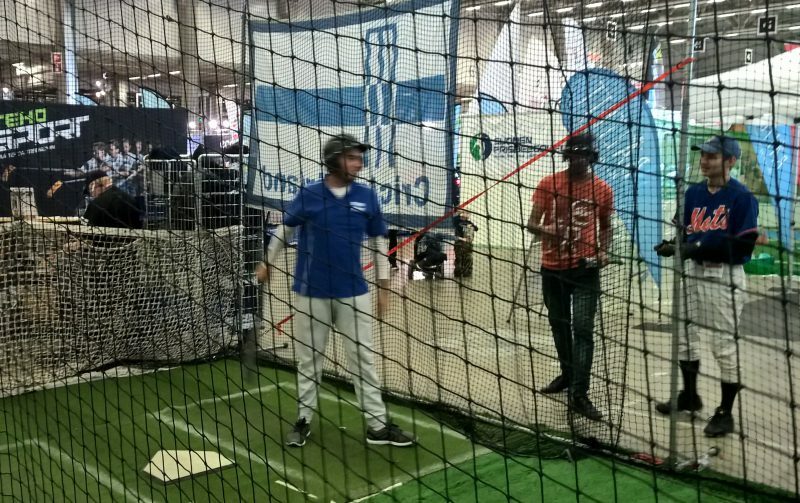 This was the first time we had tried a shared stand and it was a great success. 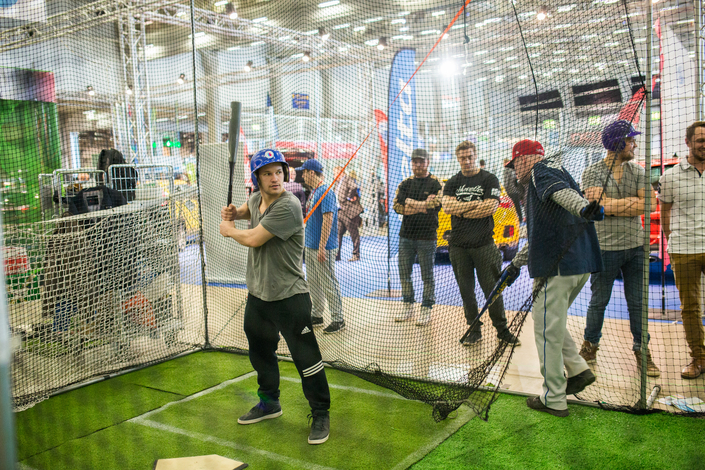 Both sports saw in excess of 300 players have a try in the batting cage. 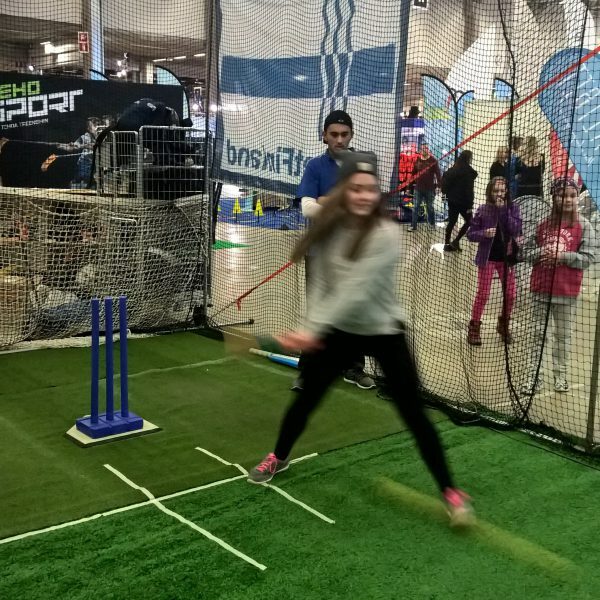 We were both quite impressed by the skill levels of many of our visitors who had never tried our sports before. 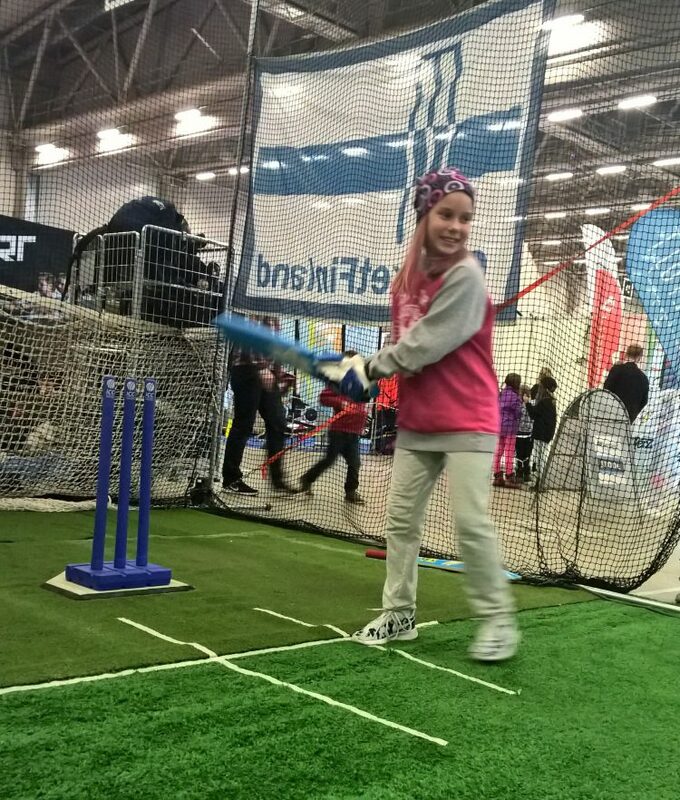 With the success of this our first joint promotion we have since decided to work together along with Finland Rugby and promote our 3 sports under the Playball.fi umbrella, so keep an eye out for the fun activities we will be planning in the future.